You’ve written a book or plan to write a book, and you want it to succeed. You dream of it becoming a bestseller. Everyone tells you the same thing: For your book to outsell all the other titles in its category– for it to become a #1 Amazon bestseller or even a New York Times bestseller–you need a book promotion plan. Is it really true that book promotion, also known as a book marketing, represents the make-or-break ingredient in a book’s success? Not necessarily. Yes, book promotion is an essential ingredient in a book launch. However, focusing primarily on promotion when attempting to create a bestselling book overlooks the most important elements necessary for a book to succeed. If you want your book to rocket to bestseller status, you must have a platform, and the book needs a marketable structure fleshed out with marketable content. Without these elements, no amount of promotion or marketing will drive your new release to bestseller status. Let’s look at this concept more closely. 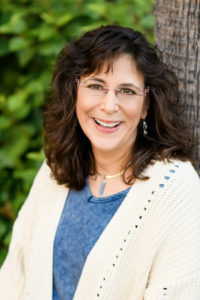 An author platform is a built-in readership for your book created by developing visibility, authority, engagement, and influence with your book’s target audience before you release the book. In the simplest terms, it’s pre-promotion of your book and yourself. You do whatever you can to get your potential readers (buyers) to know, like and trust you so they purchase your book once it hits the bookstores (or when it is available for pre-sale). A platform consists of everyone who follows you or subscribes to your blog or email list. It also consists of everyone who knows you, has heard of you, has purchased one of your products or services, has listened to you speak live or on a broadcast of some sort, or has attended one of your events. Without a platform, a promotion plan is rendered almost useless. 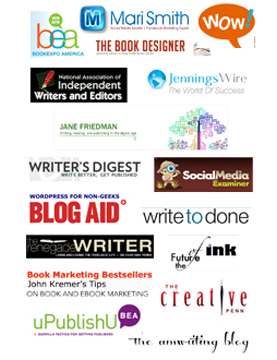 Your author platform forms the foundation of any marketing you do. That plan relies on you to promote to your followers and subscribers. If you don’t have any, you’re hosed. Today you have to “touch” someone more than seven times before they decide to buy a product—even a book—from you. That’s why social media and blogging are so important to a pre-promotion (platform-building) plan. Such activities allow you to touch potential readers numerous times before your book release. By the time you tell your followers your book is for sale and ask then to buy it, they, hopefully, know, like and trust you. And they follow you or subscribe to your blog or email list. This makes the sale much easier. Without a platform, your promotional efforts reach few if any people who are ready to purchase from you. You have to work much harder to get the sale. 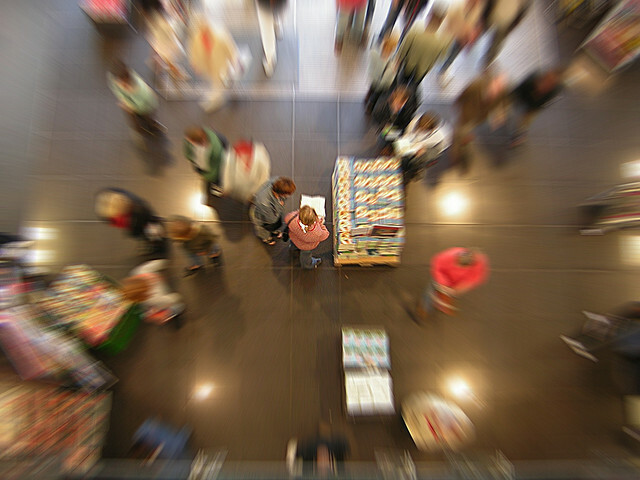 With a platform, you promote directly to people who are eager to buy the product you offer. That’s why a medium to large and engaged platform produces a bestseller easily. Every book has a table of contents. It serves as the book’s backbone; it provides structure. A literary agent or acquisitions editor can look at a proposed book’s table of contents and get a good sense of whether the book will target the needs and desires of its market. If it doesn’t do so, these publishing professionals will not take on the project. They know it won’t sell; it is an “unmarketable” product. Now, your table of contents might look like it will produce a marketable book. However, if the content in each one of those chapters does not give readers benefit, it won’t sell. 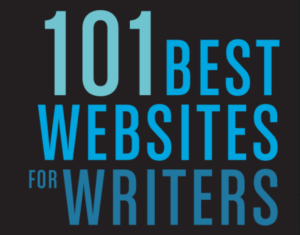 Your content must line up with the promise of your chapter titles and provide high value. Agents and acquisitions editors determine if you have accomplished this alignment between structure and content by reading your table of contents and chapter summaries. Once published, a potential reader will make this decision this by reading the table of contents, back cover of the book and possibly skimming a chapter or two prior to purchasing. Every chapter of your book has to address the needs and desires of your target market. It has to offer transformation, answers, solutions, prescriptions for pain, and extraordinary stories about ordinary (and extraordinary) people. If your book is not unique and necessary in its market and category, it isn’t marketable. An unmarketable book doesn’t sell—even with a strong promotion plan. Period. If the structure and content of your book don’t compel your potential readers, if they don’t provide high value and benefit, those readers won’t purchase your book. That means you won’t be able to create a bestseller even if you spend thousands of dollars promoting it. 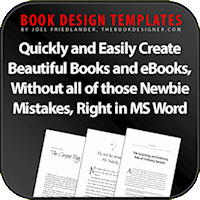 You simply must produce a marketable book to produce a bestseller. Yes…book promotion is important. 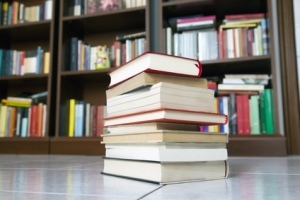 A strong book promotion plan helps drive sales in a book’s target market—if you provide the foundational elements: an author platform and a marketable book. When you have the foundation in place, you can create a long-term bestseller. For instance, my book, How to Blog a Book, has been an Amazon bestseller for over two and a half years. It’s on at least one Top 100 list almost every day. Why? I have and continue to build a platform and the book was and continues to be marketable. Plus, The Author Training Manual, became an Amazon bestseller without a ton of promotion or joint-venture marketing. It isn’t on the Amazon Top 100 list every day, but it makes it onto the list several days per week. My last three e-books also made the Amazon Top 100 list without expensive or extensive promotion, and I find them on that bestseller list often. You don’t want to create a bestseller for an hour or a day just to say you have a bestseller. You want a book that outsells most other books in its category day in and day out year ’round. You accomplish that with a platform and a book that has marketable structure and content. Then add in a strong promotion plan, and you’ll launch a successful book—and a successful career as a bestselling author. If you’d like to learn more about how to create bestselling books (and a career as a bestselling author), click here to watch the first video in my three-part series on this topic. Also, be sure to add your name to the list below so you will be the first to know when I release the next video in the series and when I announce the details about my new Six Months to Your Bestselling Author Career premier coaching program. 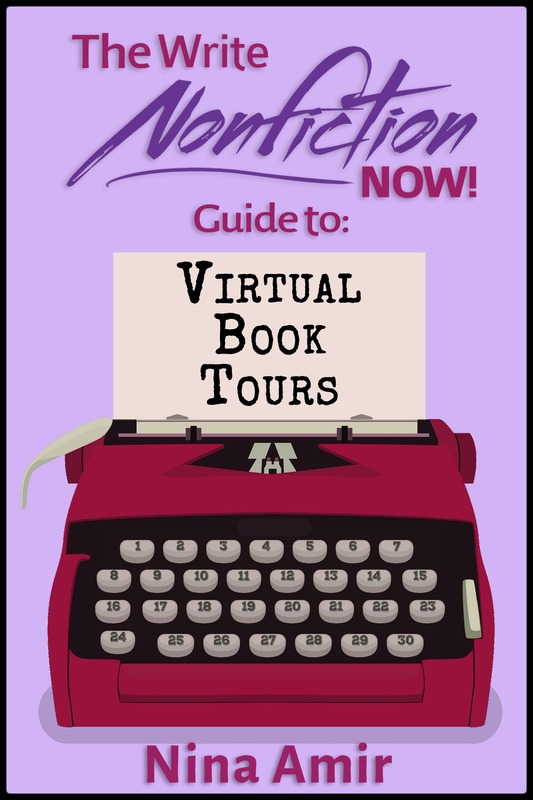 « Don’t Write Your Nonfiction Book…Yet! Wonderful and valid points made here. My first novel isn’t out yet, but I will keep these points in mind.